I read a lot of business books. If I think one is really good for a broader audience interested in branding, I blog about it. 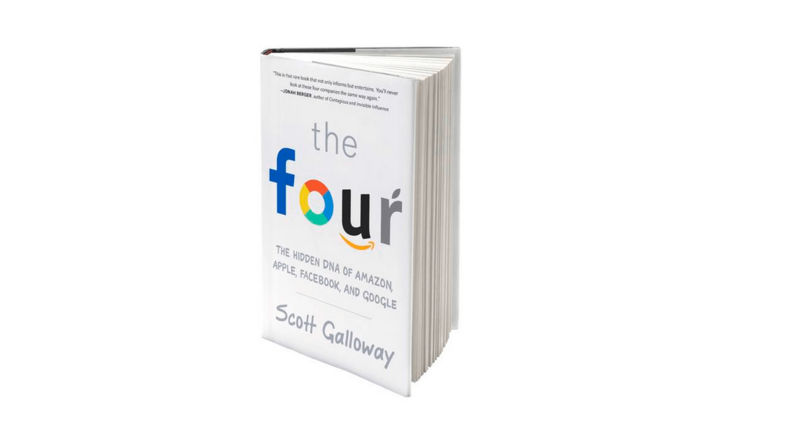 Scott Galloway’s The Four is one of these books. 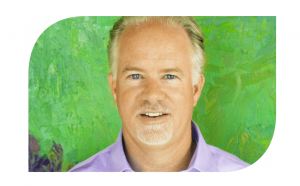 Galloway is the founder of Prophet brand consulting and a professor at NYU’s Stern School of Business. He has been rated one of the “50 Best Business School Professors.” His new book takes a critical look at four companies changing the face of business today. It shows how the success of Facebook, Google, Amazon and Apple can be attributed to both their business models and their appeal to us at a very basic, animal level. They deliver on our fundamental human drives for connection, hunting, knowledge, and status. For each company, Galloway shows us an insidious dark side, of which we should be wary (Amazon’s Alexa may soon know more about you than your spouse and Amazon will decimate the retail and warehousing jobs with its artificial intelligence and robotics). But he also exposes and explains the business models and future plans of these companies that have made them so successful. • There has never been a better time to be exceptional, or a worse time to be average. • Emotional maturity, empathy and curiosity and grit will be essential for careers in the future. • Get into a habit of accomplishment now. • Live in a thriving city where innovation is taking place. • Follow your talent, and not your bliss.